A few days ago Blizzard made some changes to reputation rewards making some iLevel 450 blue gear available for Justice Points at Honored reputation instead of Revered. That makes it a LOT easier to gear up your toons and get ready for heroics and raiding. In a future patch there will be more rep changes. Once a character has reached revered in a certain faction all of the alts associated with that account will experience double reputation gains when leveling that faction. 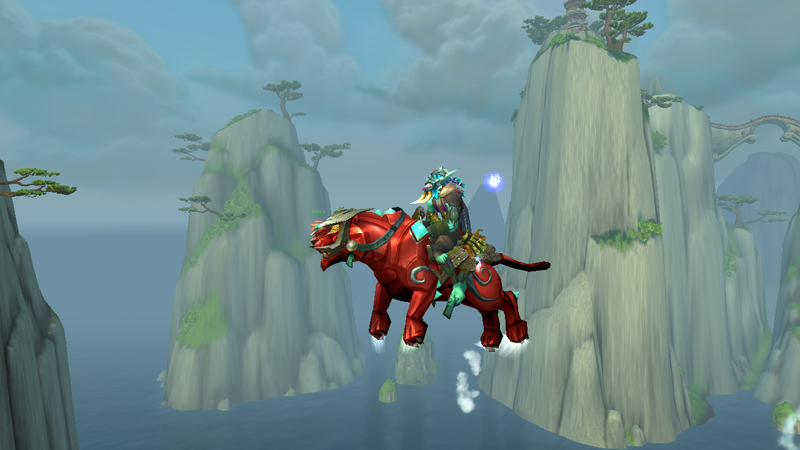 Additionally the original toon will earn rep from revered to exalted at twice the normal rate. They didn’t announce when this would take effect, but I expect it will be soon. My guess would be an upcoming bug fix patch rather than waiting for 5.1. Although they did announce that 5.1 will be on the PTR soon. So who knows? Now if they would only make Golden Lotus reputation go a little faster.